If the Home Ministry and Department of Telecommunications (DoT) have it their ways, you will soon need to go to your service providers premises and get your finger prints scanned to receive a new SIM for your mobile. The issue of verification has again reared its head with the address verification system failing to keep the check on dud SIMs. If you remember, last November, the Government had made it mandatory for verification of the address of new applicants for SIM. The move has failed to stop the flow of fake SIMs being used by unscrupulous elements and in a bid to prevent further endemic rise in fake SIM, the Home Ministry has instructed DoT to evolve a fool proof finger printing process for new SIM applicants. It has advised DoT to maintain a central database comprising biometric features of all subscribers and link t with the National Intelligence Grid (NATGRID) for further surveillance if necessary. The issue came to head when a retailer was arrested for issuing 400 SIMs using fake and forged documents. The retailer in nexus with the service provider by passed the regulatory requirement of address verification. The order in November proposed a penalty of Rs.50000.00 per subscriber in case of issue of pre-activated SIMs without address verification. However the Home Ministry feels that the penalty has failed to deter potential forgers and criminals from using the pre-activated SIM for their malicious intent. What is in it for us, well the red tape get tighter with the finger prints. 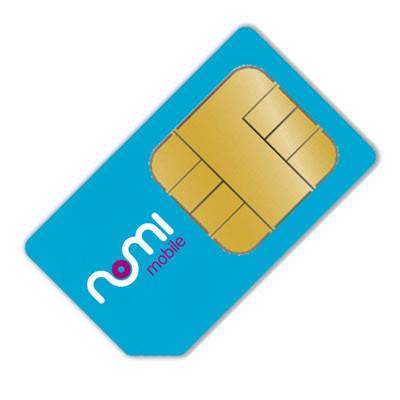 If you apply for a new SIM after the notification is issued, you may have to wait till the DoT gives a go ahead to your service provider.